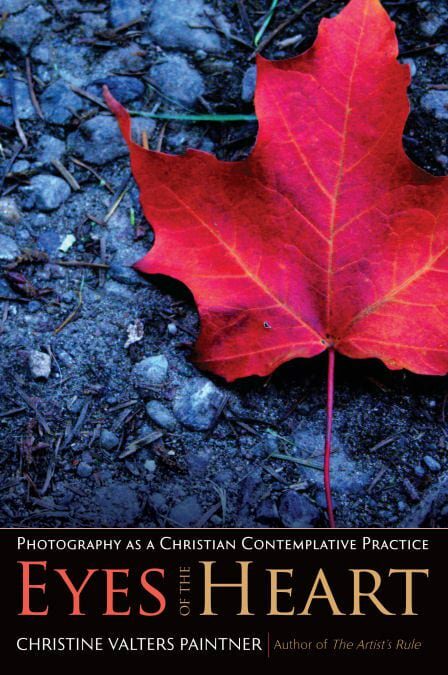 In this first book to explore photography as a spiritual practice from a Christian perspective, Christine Valters Paintner builds on the process of contemplative creativity she introduced online at Abbey of the Arts and in her book The Artist's Rule. She considers how a camera can help readers open "the eyes of the heart. "More than a book on photographic technique, Eyes of the Heart is about cultivating photography as a spiritual practice. Adapting the monastic practice of lectio divina (sacred reading) into a form of visio divina (sacred seeing), spiritual director and Benedictine oblate Christine Valters Paintner invites readers to a new way of viewing the world--through the lens of a camera. Paintner guides readers through six themes connecting the medium of photography with the Christian spiritual life. Each theme provides a photographic journey in which the reader does not simply take images, but receives images and learns to see with "the eyes of the heart" (Eph 1:18). Photos by the author are included.